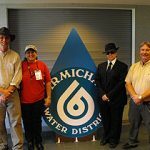 Carmichael Water District has been a member of the Carmichael Chamber of Commerce since 1974. 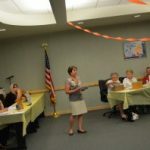 District management staff and directors represent the CWD as an active member of the Carmichael Chamber of Commerce. 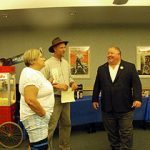 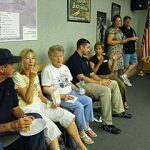 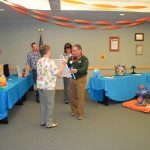 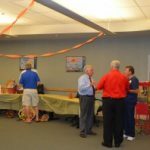 Representatives have promoted the District and strengthened the business community’s understanding of the services the District provides for the community through hosting a business mixer, Founder’s Day participation and speeches at Chamber functions. 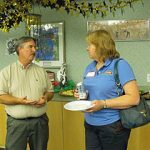 The District continues our support of the Carmichael Camber of Commerce by hosting mixers. 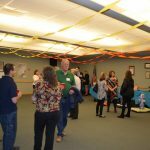 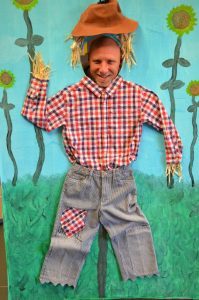 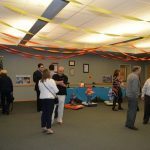 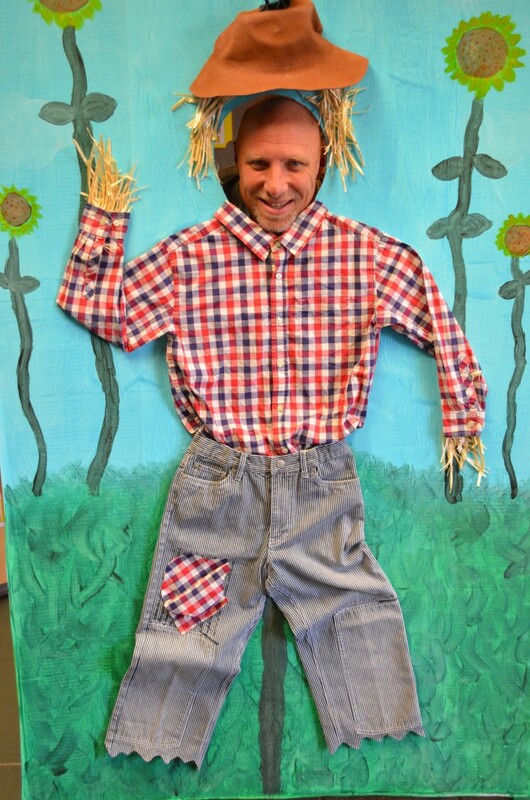 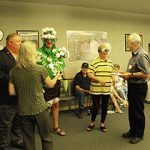 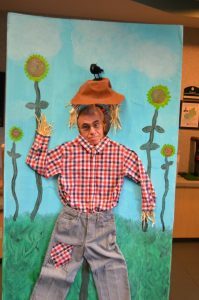 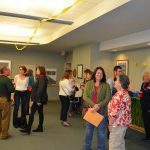 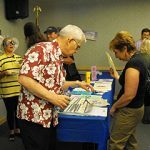 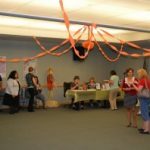 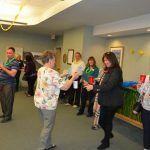 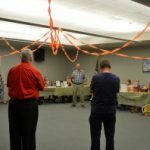 The District hosted a Carmichael Chamber of Commerce Mixer with a Spring Break theme at the District office. 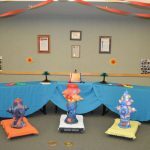 A silent auction was held with three fire hydrants designed by students in the Art Program at Del Campo High School with proceeds going directly back into the program. 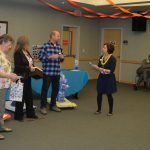 A raffle was held with a canvas designed by a student in the Art Program and many other prizes from not only the Carmichael Chamber of Commerce, but local businesses as well. 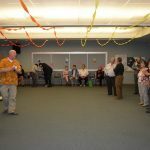 Below are pictures taken throughout the Spring Break Mixer.